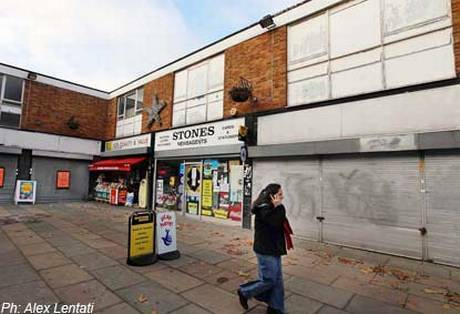 St Modwen, owner of neglected Leegate shopping centre in Lee Green, opposite Sainsburys, plans to replace it including an Asda superstore with car park and residential towers above. Leegate must be improved but two superstores in our small neighbourhood will leave little space for pedestrianized areas, markets, diverse retail and leisure and bring thousands more vehicles to our congested roads. This is a once-in-a-lifetime opportunity to make Lee Green the accessible, vibrant town centre it should be and time must be taken to get it right. We want common sense plans which are desirable to the community, who know what will work, and do not replace current problems with future ones. Read about proposed plans, problems and solutions above. 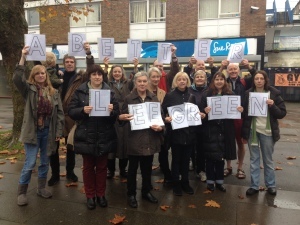 Complete This Survey telling Lewisham Council what you want in Lee Green. Consider signing this Petition. Latest press coverage and what happens now?